Now is the time to start preparing for the chilly months ahead. 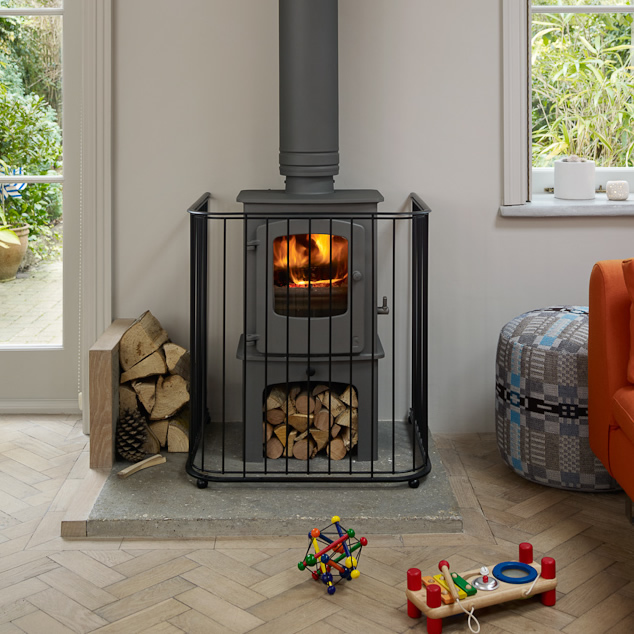 If you’re fortunate enough to have a woodburning stove, get stacking the logs and have a look at our beautifully hand-crafted fireguards in Traditional or Contemporary designs. 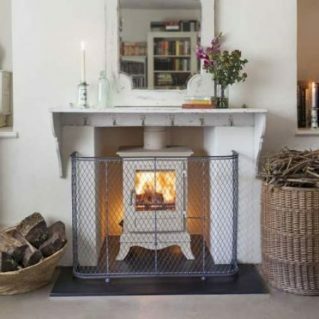 Garden Requisites fireguards are available in four standard sizes to fit your fireplace. 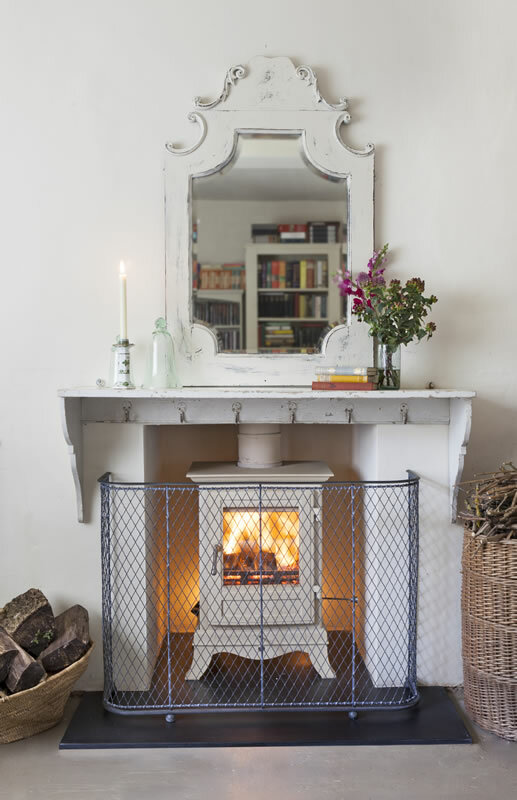 We also make made to measure fireguards to wrap around protruding wood burning stoves or in better fitting dimensions for awkward spaces.